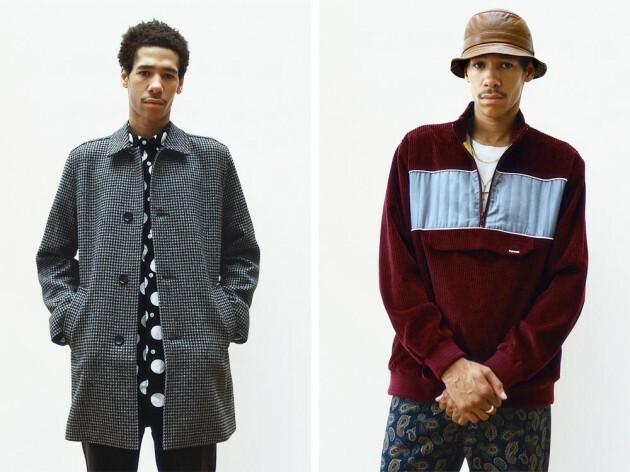 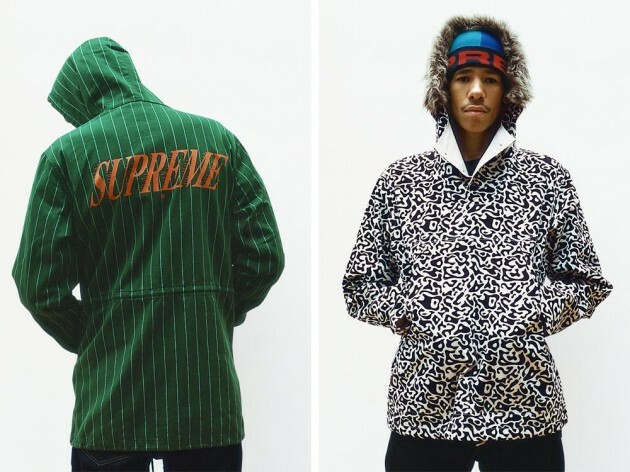 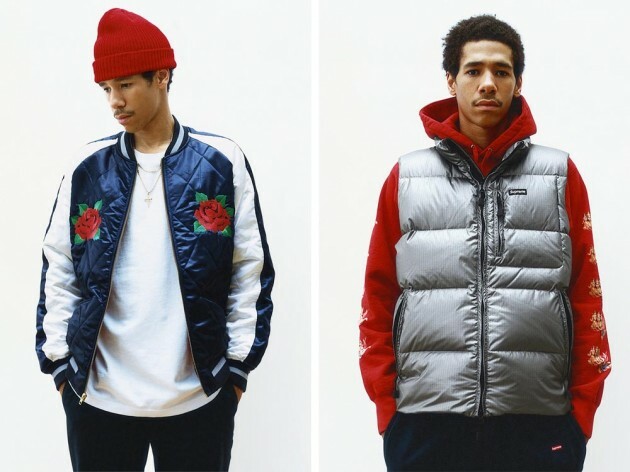 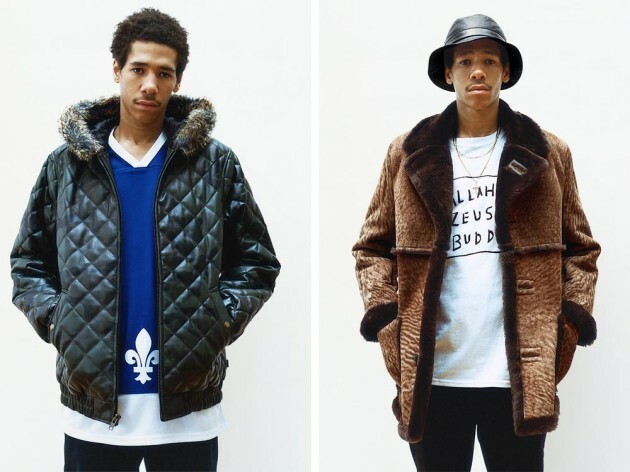 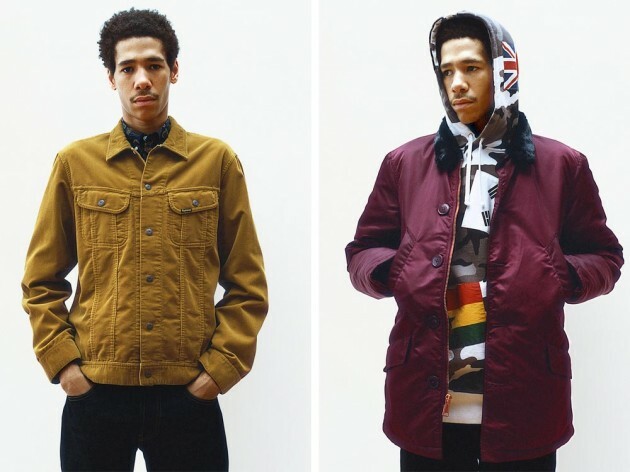 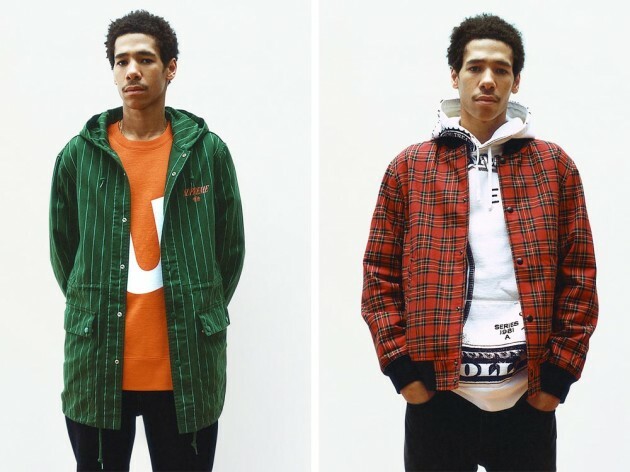 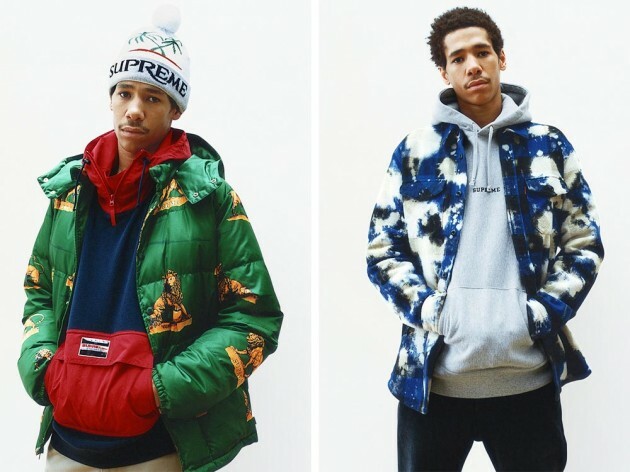 Supreme has released its Fall/Winter lookbook. 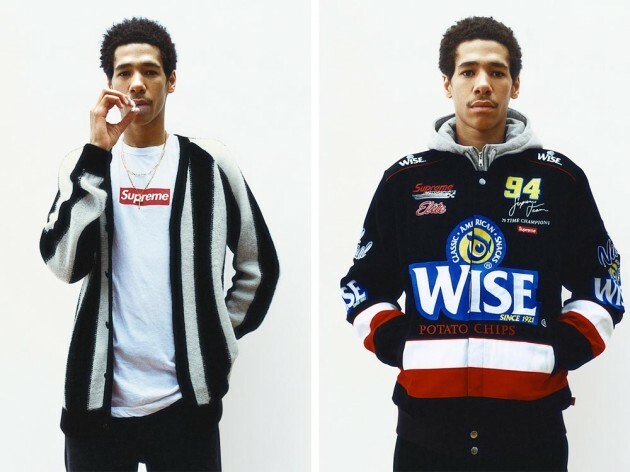 It does not disappoint at all. 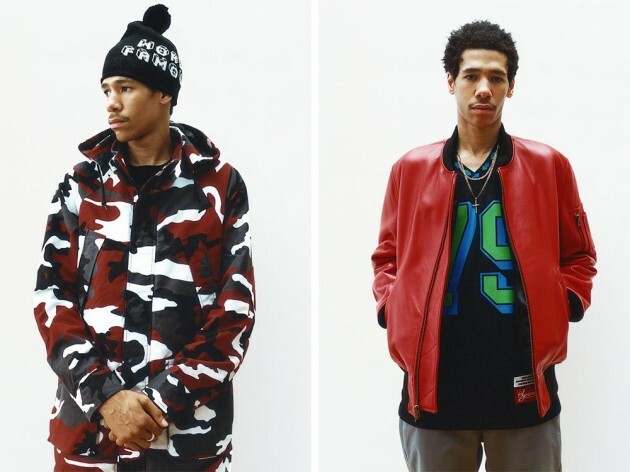 The collection will drop on the 22nd at the NY, LA and London stores and on August 24th in Japan. 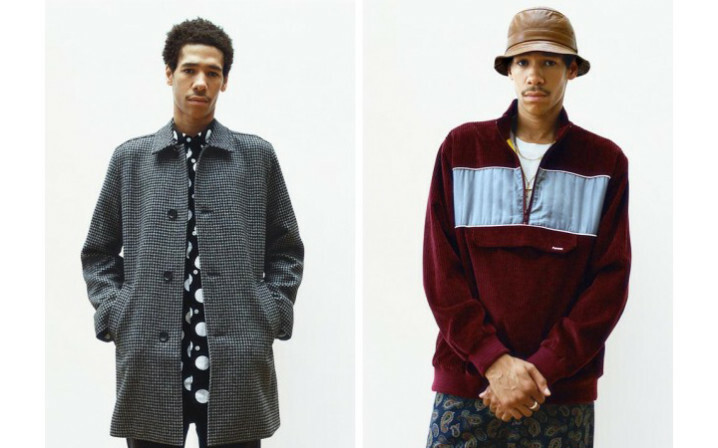 This collection features all types of styles like electric mix of patterns, prints and silhouettes, while emitting a subtle retro vibe. 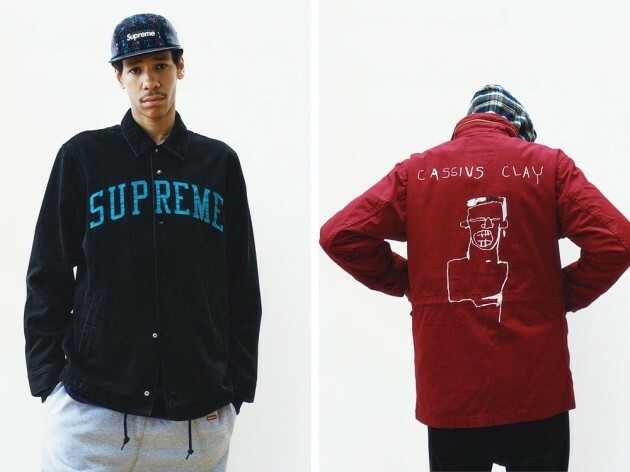 Check the lookbook and get ready for the drop.